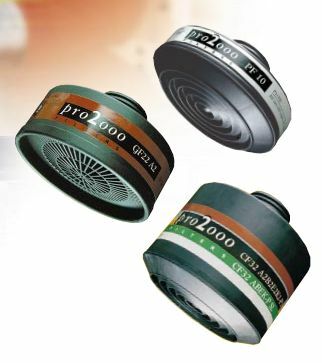 Pro2000 filters are fully EN approved to the latest standards, marked 'R' for re-usable (EN 143:2000/ A1:2006), CE certified, and connect via a 40 mm EN148-1 thread. CE approvals: EN143, EN14387. CE0121.